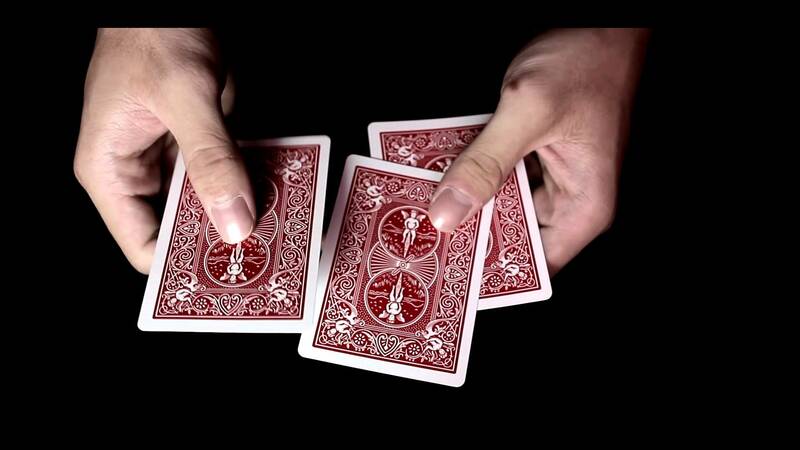 Three-card Monte is a confidence game in which the victim (the “mark”) bets that they can find the “money card” – typically the queen of hearts –among three face-down playing cards. It’s a shell game without the shells. Dealers employ sleight of hand and misdirection to prevent the mark from finding the queen. The bottom line is that the mark always loses. City Hall plays a variation of this classic con game on its residents. They do so by constantly changing the rules, granting exemptions to the rules, or by changing the definition of the rules. And if all else fails they declare that they cannot afford to follow the rules. 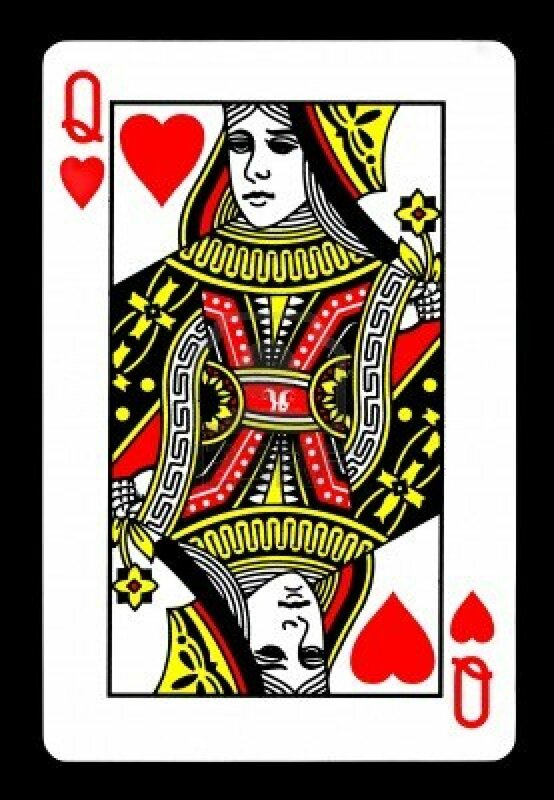 The rules are the queen of hearts in their version of the game: always moving and never what you think they are. An example of how this sleight of hand works is in the General Plan, which in many parts says the city shall or will do something. In the real world shall or will mean that if a person or entity doesn’t do what they say they will do they can be held responsible. The city puts that kind of language into their grand plans to misdirect the citizens. The public thinks they have an iron-clad agreement, that they are protected, that they know exactly where the queen of hearts is. But, of course, they don’t. When defrauded citizens challenge the city in court for not delivering promised mitigations or protections, the city argues that they don’t have to do what they said they would do because they don’t have the money to do so. And more times than not – out of respect for the legislative branch – the courts let the city of the hook. Most voters do not understand the difference between political promises and iron-clad implementation. But the politicians do. Like a wise three-card Monte dealer, they always have an escape route in mind. Sometimes they get really creative, as they did with their latest con game – Mobility Plan 2035 (MP 2035) – and they throw in new wrinkle or two. The plan’s authors designated it as “visionary” and “aspirational” in bold type. These words imply that the plan is nothing to be worried about, that it’s just a harmless wish list – akin to a child’s letter to Santa Claus. But those words were carefully selected to distract our attention from the real goal of MP 2035: to create bike lanes all over Los Angeles to serve the 1% of people who cycle to and from work or school. When the city’s bike plan was adopted in 2010 it became a part of the Transportation Element. 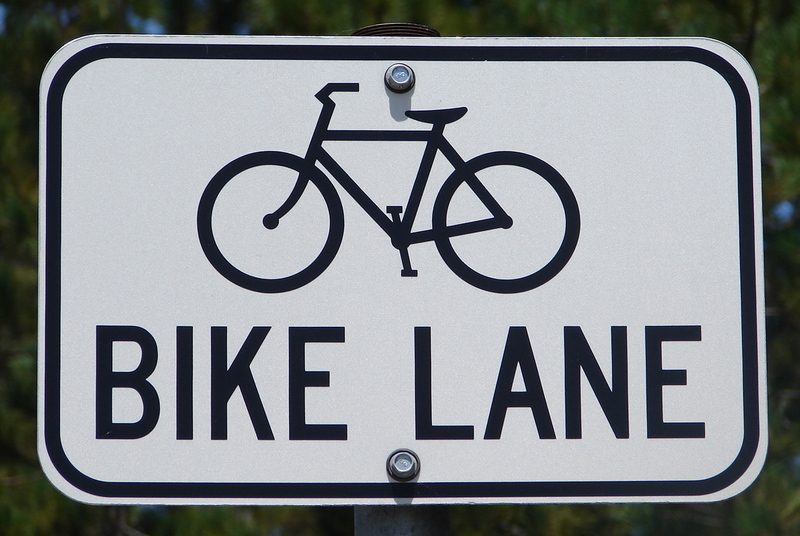 It was an ambitious plan that proposed to add 1,684 miles of bike lanes all over Los Angeles. Many of us were caught off guard when we were not included in the early stages of the plan. But we were assured that there was no cause for alarm. So, we stepped up, engaged in the process, and made meaningful improvements to the plan. That resulted in the promise that every street that was to lose parking or traffic lanes had to go through an Environmental Impact Report (EIR). But then our leaders in Sacramento changed the rules of the game by removing the requirement to do an EIR for a bike lane with Assembly Bills (AB) 2245 and later 417. They still required a traffic and safety study and a mandate to provide mitigations, if called for. Then along came MP 2035, which claimed to include the entire bike plan, but it does not include the promised protections contained in AB 417. There is absolutely no language in MP 2035 requiring compliance with AB 417. This means that the city will have the ability to create road diets by removing traffic lanes anywhere and anytime they desire without traffic or safety studies – and without any mitigations. They have already picked the streets and the treatments they intend to use (bike lane, bike track, or shared use). It’s all ready to go. Did you know this? Of course not. How could you when the queen hearts is not even on the table. It’s in the dealer’s palm. The Miracle Mile Residential Association has asked Councilmember Ryu to include an amendment to MP 2035 requiring conformance with AB 417 when the plan it goes back to the Planning Commission on February 11th. But we will be very surprised if the powers-that-be will allow it. Instead, the city will do as they always do and fervently promise to include the public in the process of creating these bike lanes and the road diets necessary to achieve them. But they won’t be inclined to include AB 417 in the deal, because it would paint them into a corner of compliance. And, as I said, three-card Monte dealers always have an escape route in mind. If that happens we are asking Councilman Ryu to continue being the voice of the people and vote no when MP 2035 comes back to the Council for approval. This entry was posted in News and tagged AB 417, bike lanes, Council District 4, David Ryu, James O'Sullivan, miracle mile, Miracle Mile Residential Association, mmra, Mobility Plan 2035. Bookmark the permalink. As a resident of Miracle Mile I wholly support bike lanes and the mobility plan. You imply that the city intends to change traffic lanes without a traffic or safety study, but that’s pretty unlikely. Just because the city’s developed a plan that doesn’t mean it plans to supersede other extant laws. I expect you’ll see studies for these lanes just as you have all the other lanes that have gone in.